JACQUARD stepped into the market in 2013 in Pakistan. Over the years they expanded and developed an outlet in the United Kingdom as well. Initially, only women’s wear was available at the stores. JACQUARD can be defined as a brand which deals with which believes in bringing innovation of ideas to their designs by carrying out research while selecting colors, styles and cuts. Every collection put forward has a fully dedicated team of professionals from the fashion industry from both countries; Pakistan and the UK, who put in effort to present flamboyant designs of both causal and formal collections. The idea of establishing JACQUARD was to support the philosophy of reviving the traditional clothing by it a solid new market. Producing Eastern clothing with the fusion of styles, modernizing it yet, sustaining its uniqueness. Making it acceptable in both Eastern and Western cultures. For impeccable finesses the state of art techniques and tools are used to produce a collection of dynamic designs. 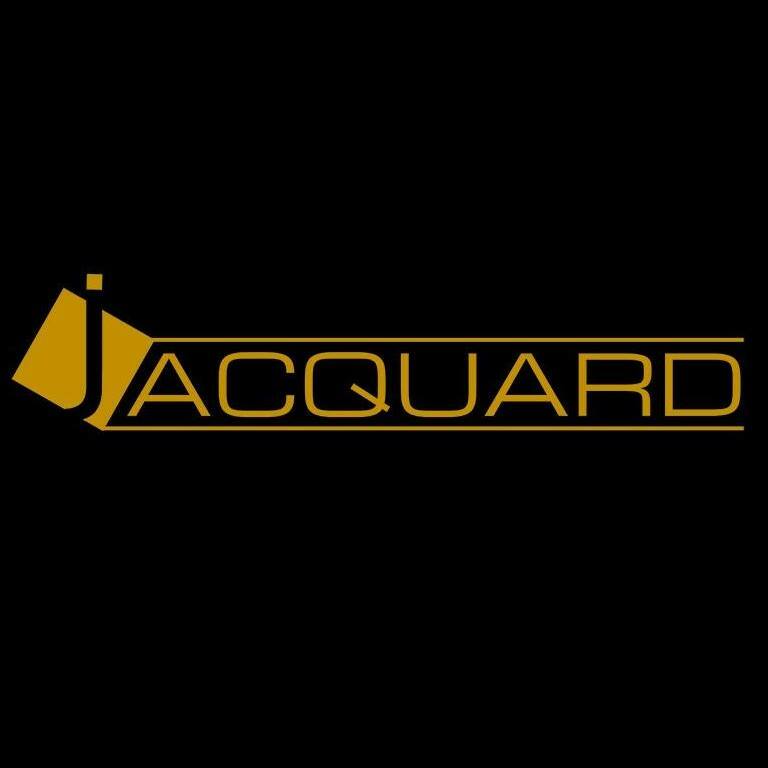 JACQUARD has stayed true to its name and has always focused on detailing and quality control. The Creative Team manages to ensure timely available stocks, producing modified Eastern ensembles. The Production Team ensures to meet the standards to produce quality products and packaging. Give exclusive choice of fashion Maximizing customer satisfaction and consistent improvements. Exploring new markets to promote and expand sales. Offer customers the best possible services ,huge range to choose from, quality and value. Providing a great shopping experience and claiming a niche in the hearts of clientele. JACQUARD’s trending and traditional ensembles are available all-round the year. They can be reached at outlets and online through fully updated website and Facebook page.